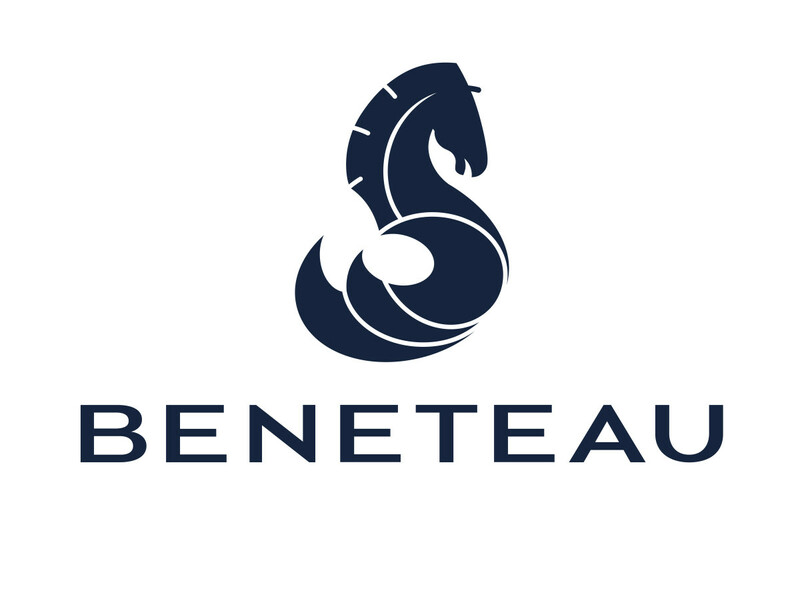 Reporting to President Beneteau Americas. Coordinate sailing yachts activities with sales staff and marketing, establish and maintain sailing yachts dealer network within assigned territory by providing the highest sales results within these dealerships through excellent communication. - Be fully educated on competitive product, finance, lease plans, merchandising and promotional activities. Further maintain product knowledge on company and competitive products through participation to shows, events, and with the support of literature, documentation, web and digital information. - Assist and coordinate with dealer principals and personnel the following activities: inventory management, advertising, sales promotions, merchandising, boat shows and events, in accordance with Beneteau policy and programs. Bachelor’s degree or equivalent and at least 5 years of distribution or dealer sales management experience: or an equivalent combination of education and experience. - Occasional trips to Europe to head office.